BEFORE 375.000€ AFTER 220.000€ NOW 160.000€ !!! Boat well maintained. 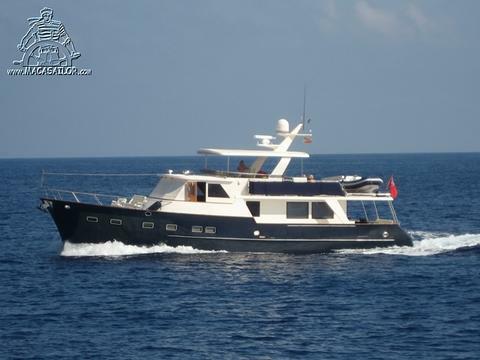 price: € 975,000 € 875,000, VAT incl. price: € 410,000, VAT incl. price: € 1,350,000, VAT incl. 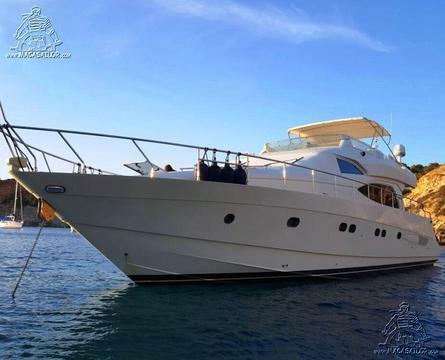 price: € 475,000 € 375,000, VAT incl.